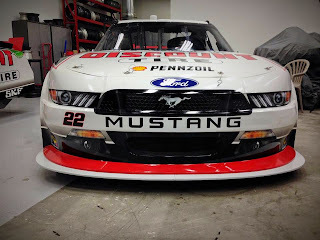 The popularity of NASCAR is no question with thousands of die hard fans camping out every race to see the drivers put the pedal down in hopes of winning first place. Another big part of NASCAR events is the sponsors of each car and of the event in general. 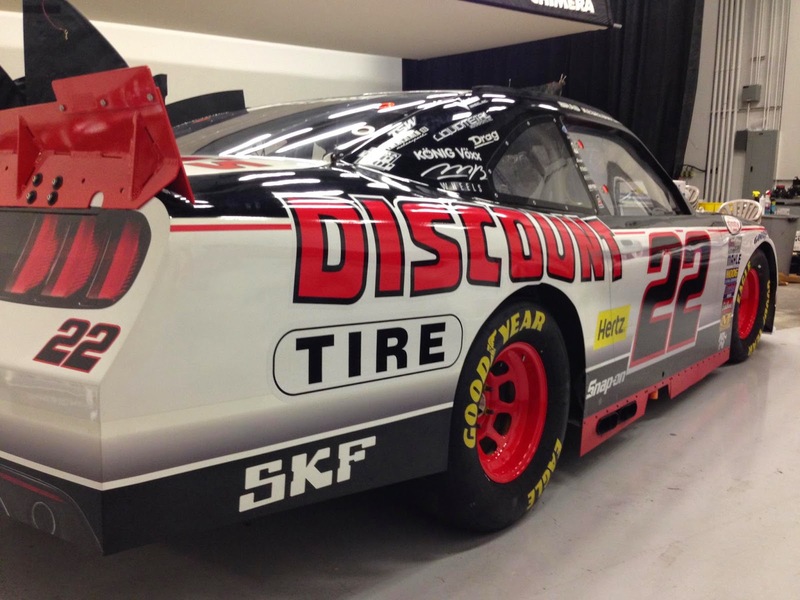 There are thousands of recognizable logos everywhere and Fast-Trac Designs has became very close with a big one, Discount Tire and America's Tire. 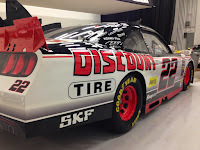 Two names for one great company, Discount Tire is displayed on car number 22 and was wrapped by Fast-Trac Designs along with the trucks and trailers that are at the events and used for transportation of the famous number 22 Discount Tire car.